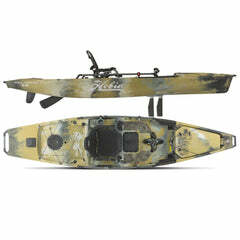 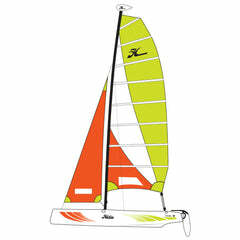 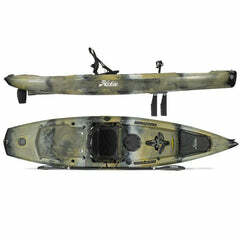 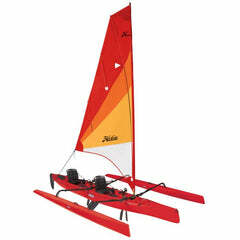 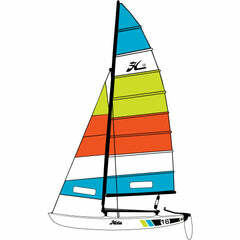 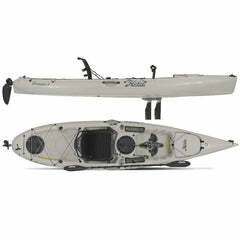 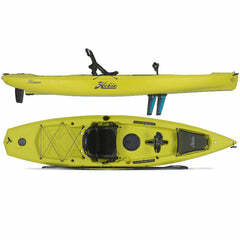 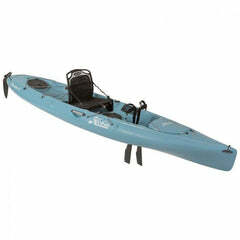 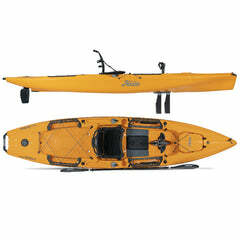 Is a complete system for easily loading and unloading sit on top kayaks. 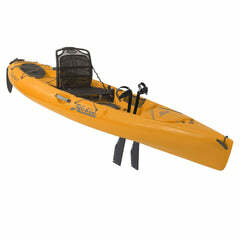 80kg (176 lb) load capacity, does not require any heavy lifting and a single person can operate it using the included winch. Important Note: Designed to fit Rhino roof rack systems with bar overhang with at least 100mm. 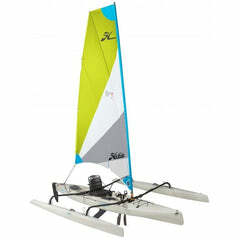 Contact Rhino for other rack Mfg compatibility.